The winter holidays are fast approaching and it's time to start shopping for friends and family. OK, it's also time to treat oneself to some gifts to brighten up the season. Many of you will be shopping over the weekend by visiting stores or by going online to a favorite outlet. If you are making any holiday purchases online, I have a few suggestions you might be interested in. These are a handful of products that not only catch my eye, but those which will greatly enhance your home. I'm all for having things in my house that are built and made to last. Quality is much more important to me than quantity. Let's face it, I'm not Oprah, but I do know what I like and I do know what makes my life easier and more enjoyable. 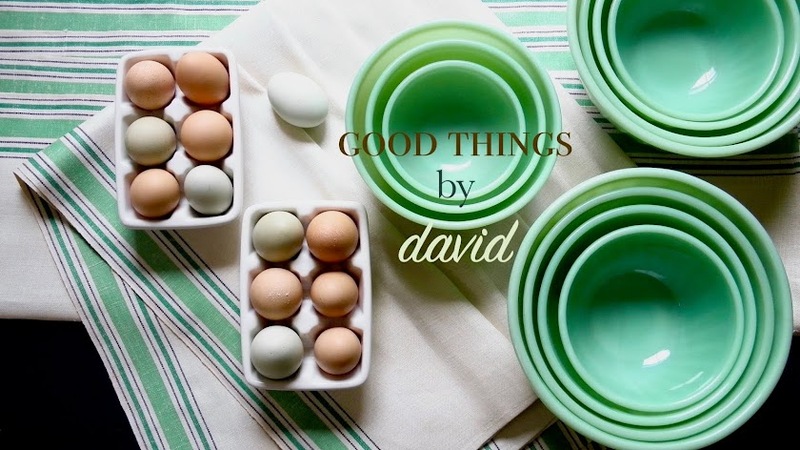 This holiday, I'm going to be turning to some of my favorite finds for gift giving, because they are quality products that will last for years. These five must-haves for 2014 will undoubtedly carry over through 2015 and beyond. I wouldn't be recommending any of this if I didn't think you would like them. I introduced the company, ARNGE, to you last year here on the blog. 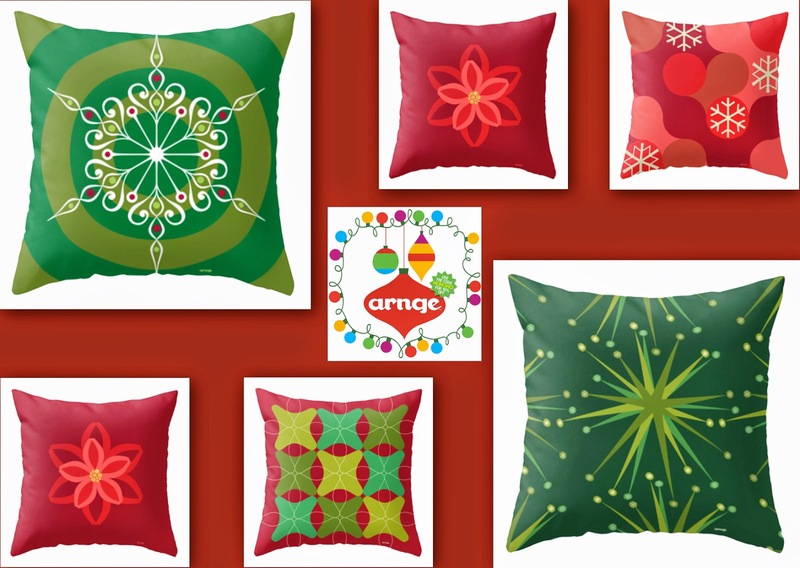 As I follow their progress and their forward-thinking designs through various social media outlets, I am truly convinced that the designers at Arnge are on a mission to beautify our spaces one pillow at a time. Just look at the small portion of what they have to offer! By the way, if you shop now, don't forget to enter their promo code for a discount. What could be better? This gigantic professional rolling pin by Ateco is my secret when it comes to rolling out doughs for pies, tarts, pastries and cookies. Its 18" length and hefty weight make rolling out anything a breeze, because it only takes a few swipes to flatten out even the stiffest doughs. I bought mine almost 10 years ago and use it every single week. You have to dedicate a spot for it in your kitchen, because it is large, but it's a baker's tool that you will reach for repeatedly. This is an absolute must-have in my humble opinion. 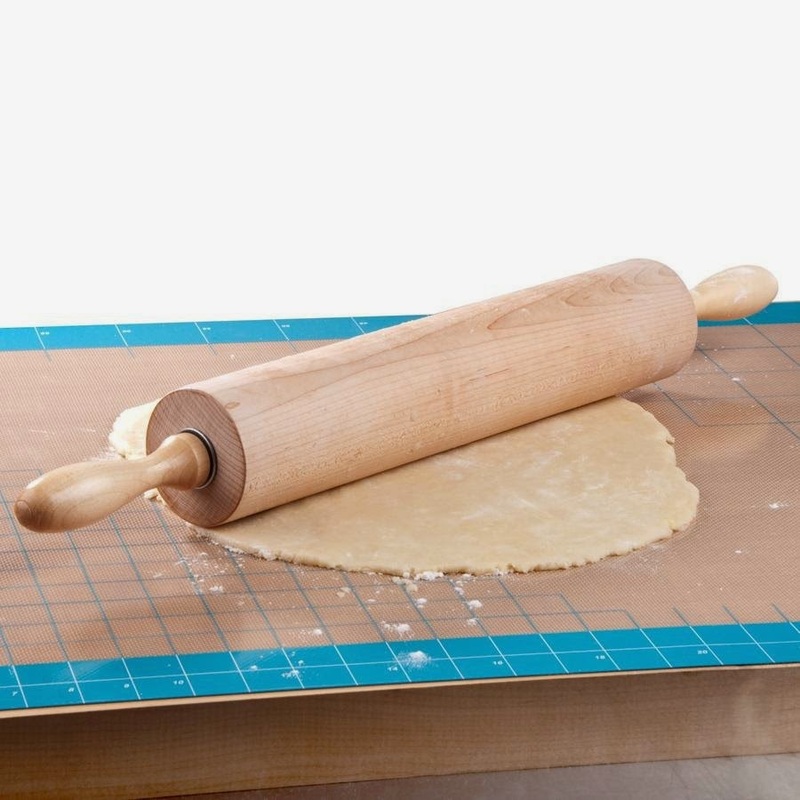 The Web Restaurant Store offers this rolling pin for a very good price. It's at least $20 cheaper here than anywhere else. 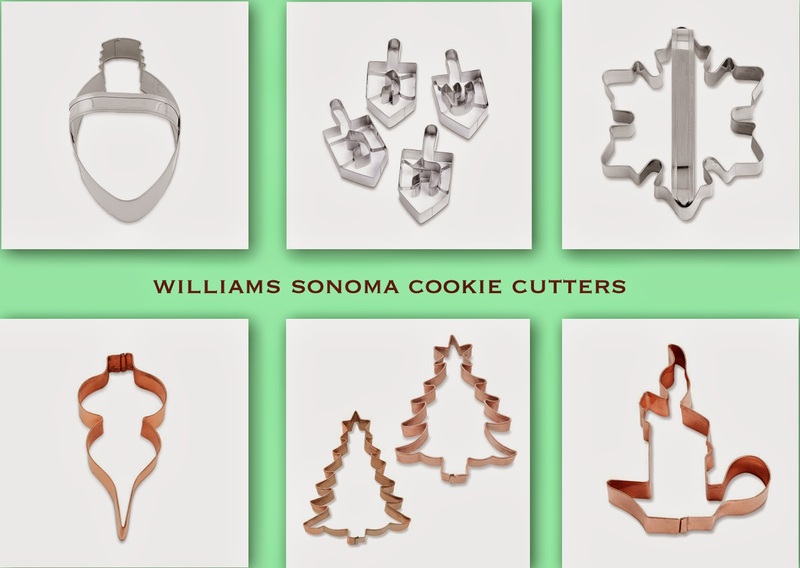 I absolutely adore the cookie cutters that Williams-Sonoma has been producing for the holidays. 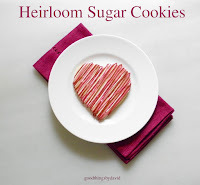 They understand the types of shapes and the quality of cookie cutters we bakers want. Available in stainless steel or shimmery copper, the holiday shapes will help you through the season to create the most beautiful cookies. Above, are among my favorite cookie cutters that are currently out: old-fashioned Christmas lights, dreidels, snowflakes, ornaments, Christmas trees and a candle with candleholder, are just a few of what is there. Click on the link above and pick out your favorites! 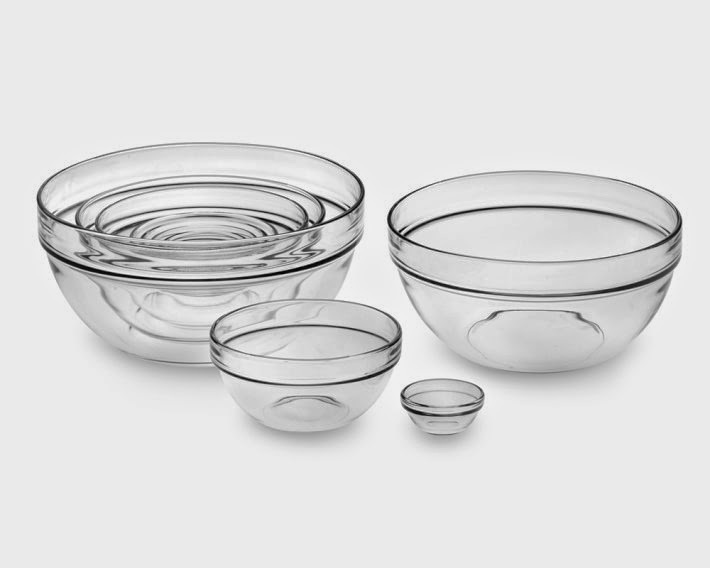 While you're shopping at Williams-Sonoma, I highly recommend these tempered glass bowls. Sold as a nesting set, the bowls will come in quite handy when making cookie doughs and various icings. 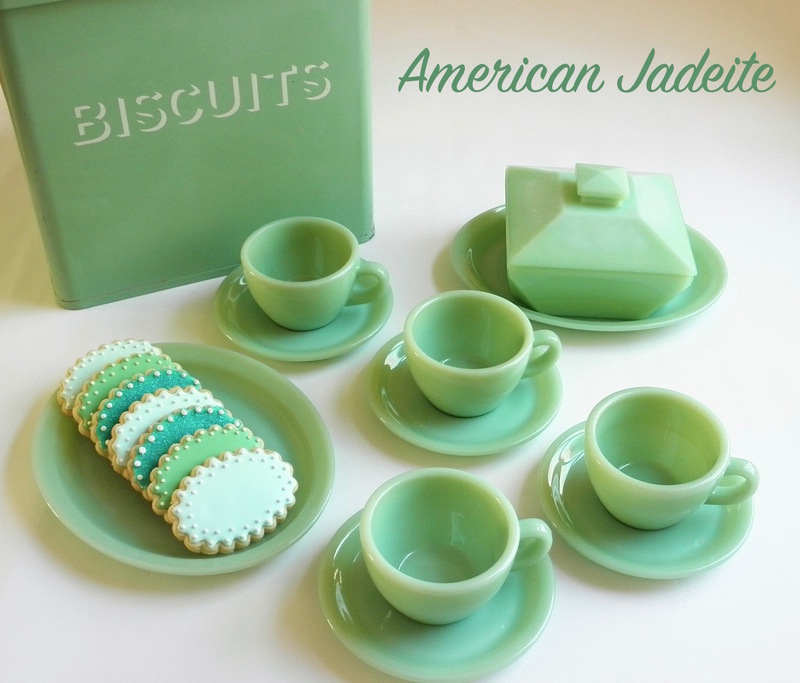 They are an absolute must have for every single kitchen. The best thing about them is that they're very inexpensive. Why not pick up a set for a friend or relative to give as a present? 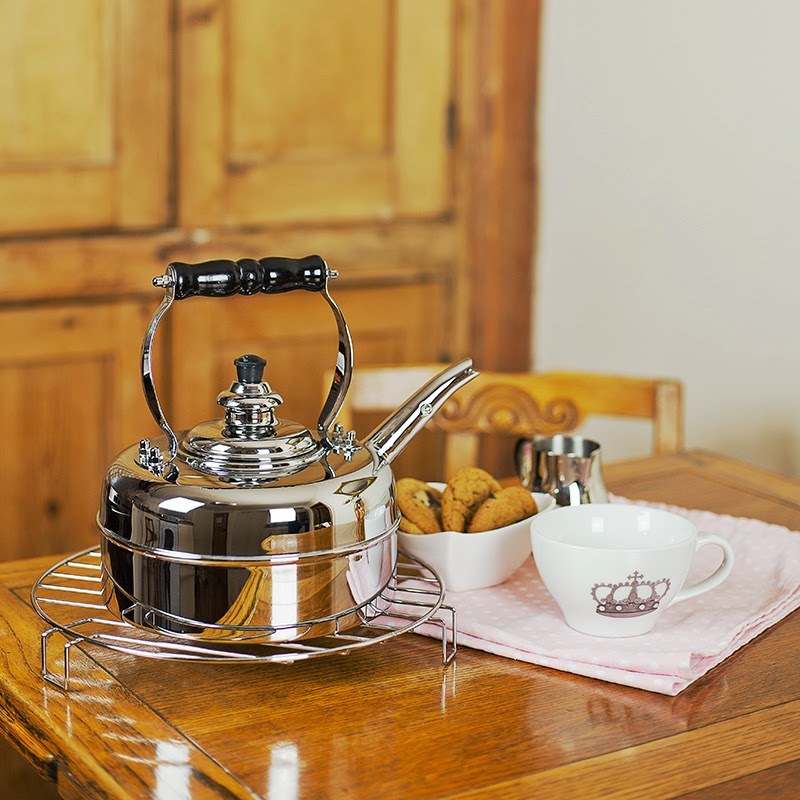 This British tea kettle by Simplex, to my mind, is the best kettle out there. The mirror chrome finish over solid copper brings water up to a boil in no time at all. The traditional whistling kettles manufactured in the United Kingdom will look good in anyone's kitchen. I've had mine for a good 15 years and it still looks shiny and new; it's always sitting on my stovetop ready for the next cuppa. Although the kettle is pricey, I feel that in the years I've been making tea (at least once a day) the kettle has paid for itself!